Rohingya Muslims who paid hundreds of dollars to flee camps in Myanmar by boat are destitute since they were stopped at sea and returned, according to the UN’s refugee agency. 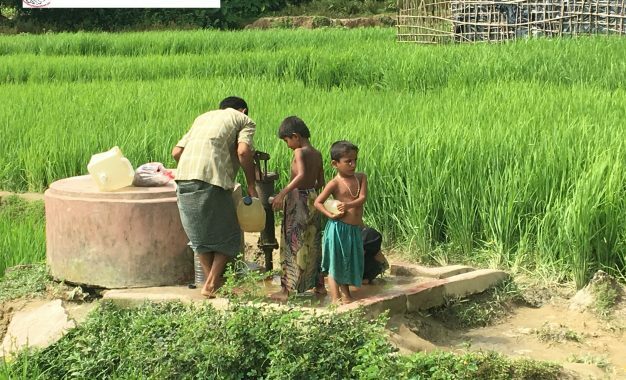 The end of the monsoon brings more favourable, if still treacherous, sailing conditions for those desperate to escape the camps that are branded as “open-air prisons” by rights groups and where Rohingya have little access to work, education or healthcare. 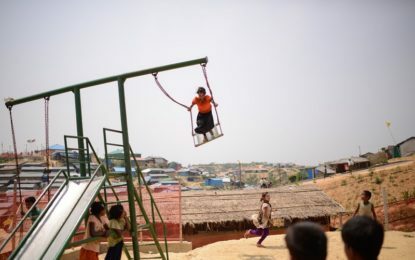 Many of the Rohingya had sold or lost all their possessions, including their shelters, to pay the extortionate fees to traffickers, UN refugee agency spokeswoman Aoife McDonnell told AFP.